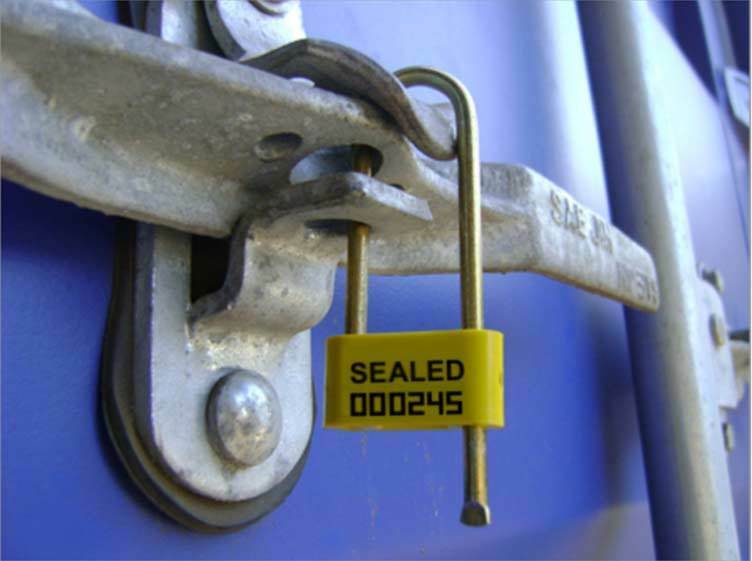 As we lead-up to the festive season there is more valuable merchandise in transit, needing protection than there has been during the rest of the year. 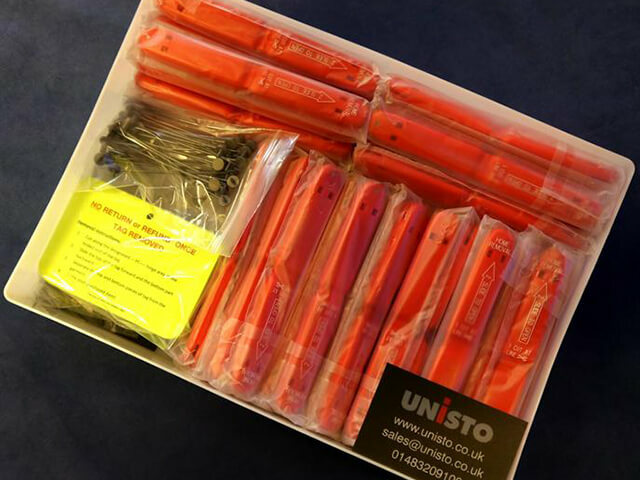 Unisto seals ensure health and safety compliance with the non fade Medio security seal. 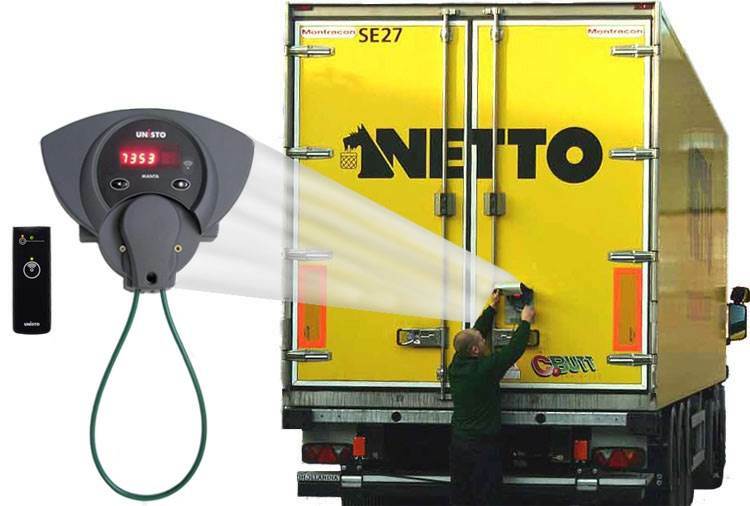 Netto, one of the UK’s leading discounters, has enhanced the security of its new fleet of delivery vehicles by fitting the Manta electronic seal to each trailer. 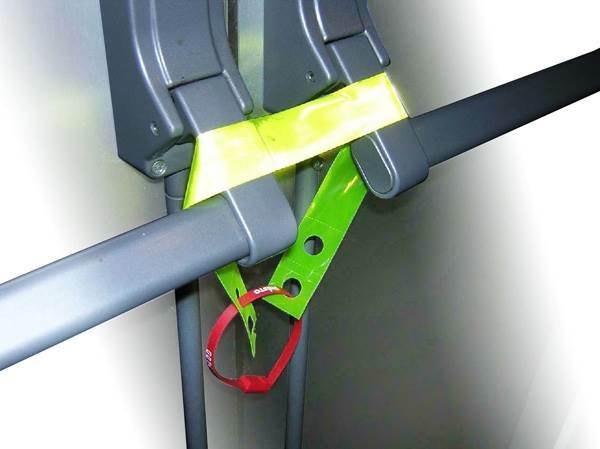 Security seals specialists Unisto have launched a unique new safety sealing system for emergency exits and fire doors. 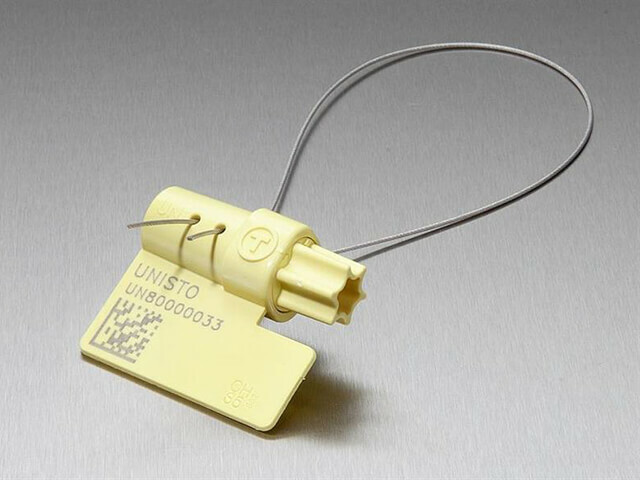 Unisto, one of the world’s leading providers of high performance security seals, has announced that it has achieved compliance with ISO 17712, the new international standard for container seals. Robberies from vehicles transporting easily saleable goods such as cigarettes, alcohol and other consumer goods continues to increase and is a national problem. 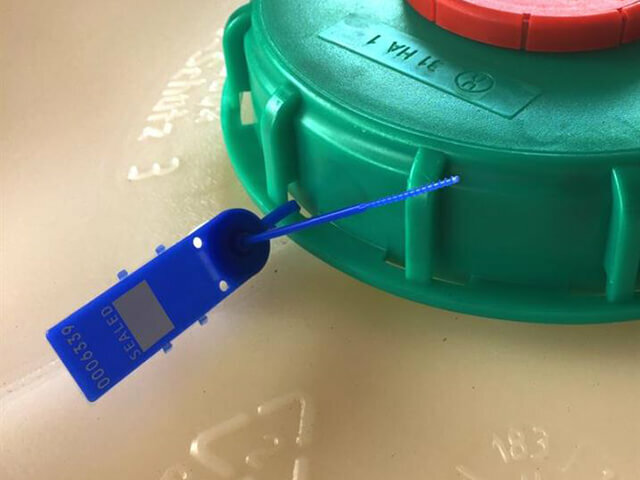 We specialise in solutions for the security and authenticity of brands and products starting with the manufacture and continuing right through to point of sale. 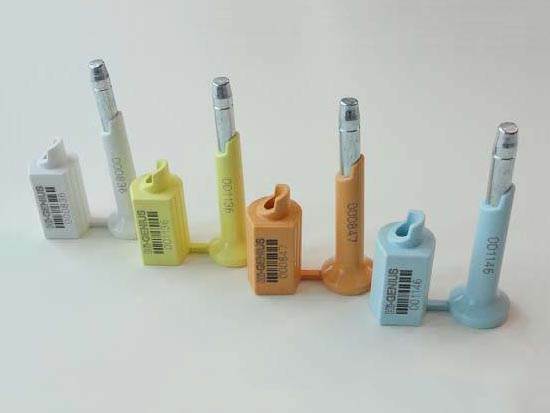 Unisto design and manufacture a wide range of Security Seals and Name Badges along with Brand Enhancement in the form of Product and Packaging Design such as decorative branded seals and tags. 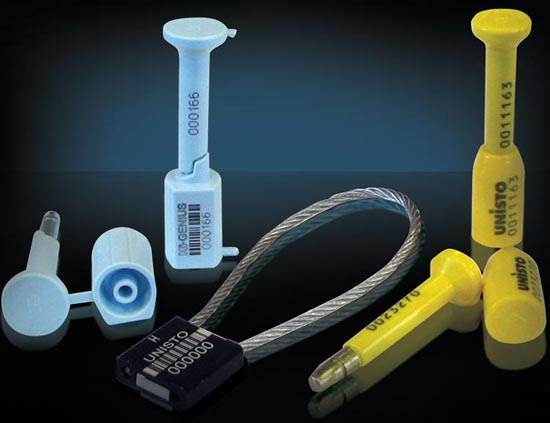 We offer innovative and customised security seal solutions to suit almost every conceivable requirement including: Tamper evident seals in plastic, metal or various combinations of both, pull tight seals, padlock seals, push fit seals, fixed length seals, cable seals and high barrier bolt seals. 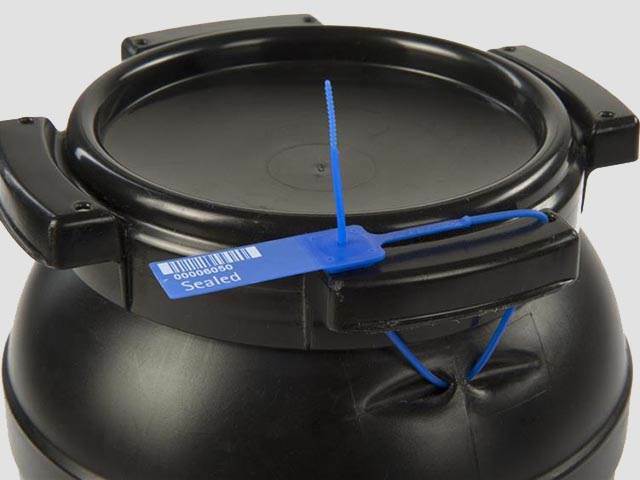 Our range of single use seals including ISO17712 certified barrier type seals and indicative seals or reusable electronic seals are also available in the range. 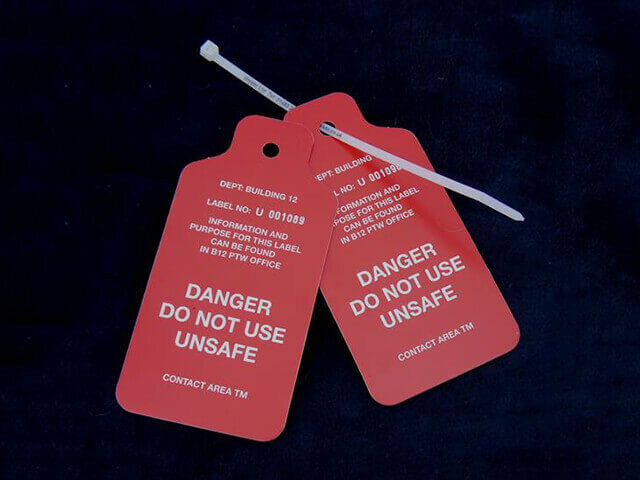 These can be bar coded, consecutively numbered or offer RFID and IrDA data communication. 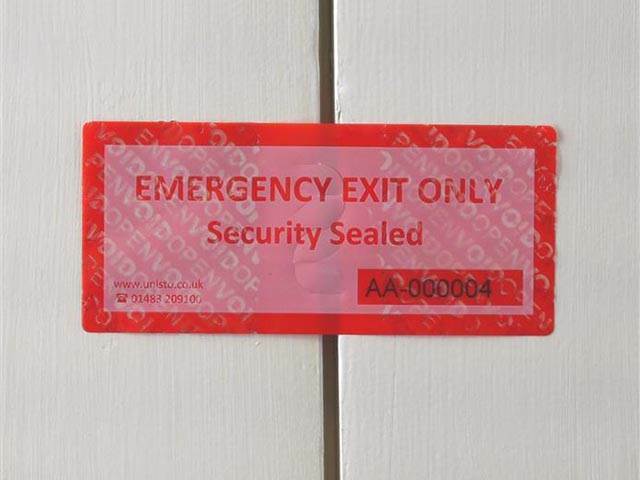 We supply easy break seals for emergency exit seals, defibrillators, crash and resuscitation trolleys along with a range of associated healthcare and hospital applications. 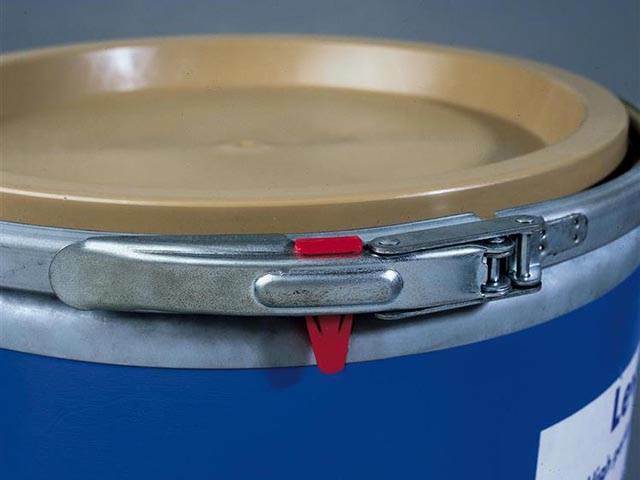 Unisto also supply security and closures for chemical drums and distribution tote boxes ranging from low to high level security applications. Additionally we offer a range of ancillary tools and equipment for the safe and quick removal of all types of barrier seals. 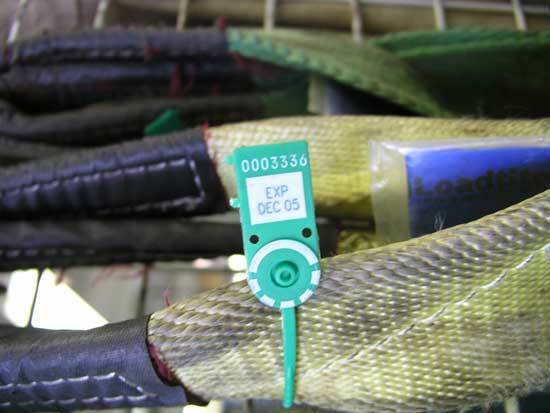 We supply crimping pliers for the closing of lead and high density plastic meter seals and retail security 1.5m coated cable for use with padlocks or seals to protect display products from opportunistic theft. 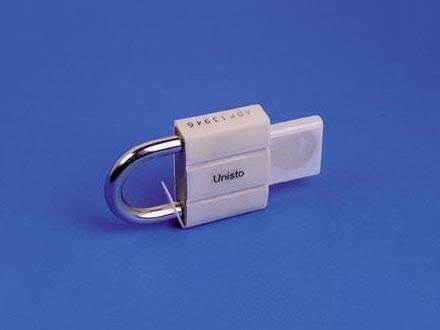 Unisto work with well-known and celebrated brands to build, enhance and protect their reputation including products in the clothing, jewellery and drinks industry. This helps these leading brands enhance and refine their image at the point of sale. 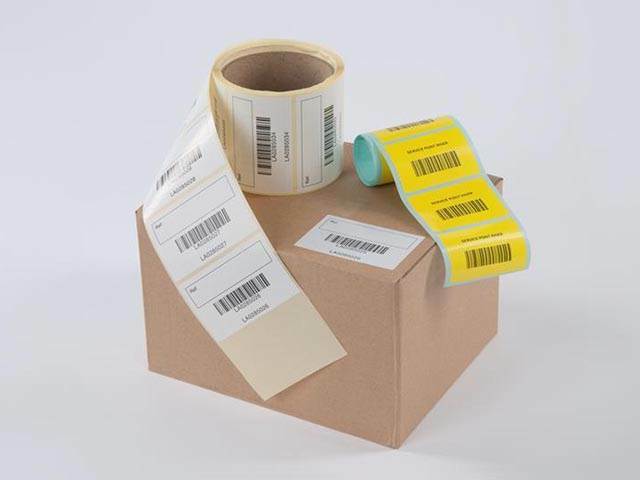 Areas covered include ticketing, front of house branding and behind the scenes quality control solutions to make sure your customers only see of the best products you have to offer. 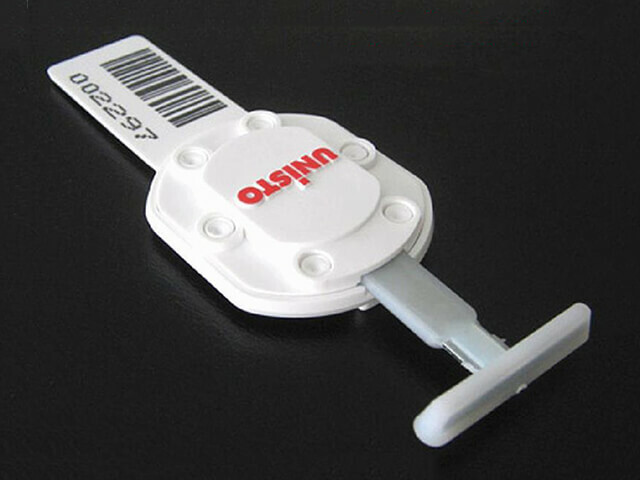 At Unisto we help companies design and develop name badges that communicate stylishly and professionally to leave a lasting effect and give an impression of quality and pride. 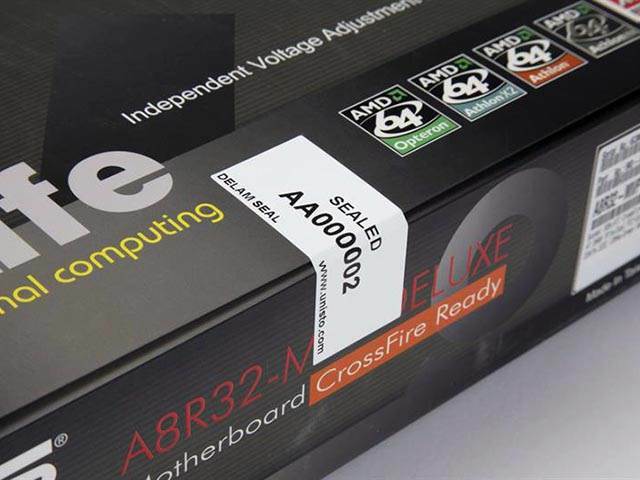 Our advanced manufacturing capacity and design experience enables us to provide you with the best possible solution that can be tailored to meet your specific requirements. 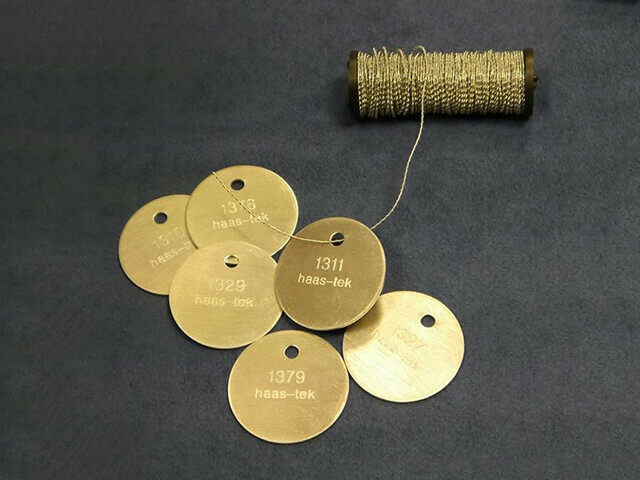 Our expertise and capabilities allow us to produce a wide range of styles and various types of name badges such as conference badges, identification badges and uniform badges. Typical applications include banqueting, promotions, training events, hotels, restaurants, special achievement and long service awards. 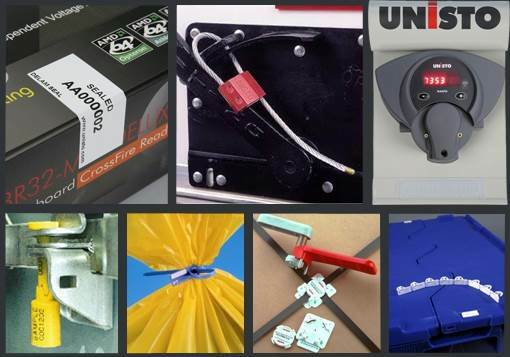 So for more information about Unisto and the vast range of products we are able to offer including special offers please visit our main website. As a member of the Senior Procurement Team at Southport & Ormskirk Hospital NHS Trust I approached new supplier to the Trust - Unisto obtaining their details by surfing the web. It was several months ago I asked if they were able to supply a number of NHS blue and white lapel badges as worn by Jeremy Hunt Secretary of State for Health. 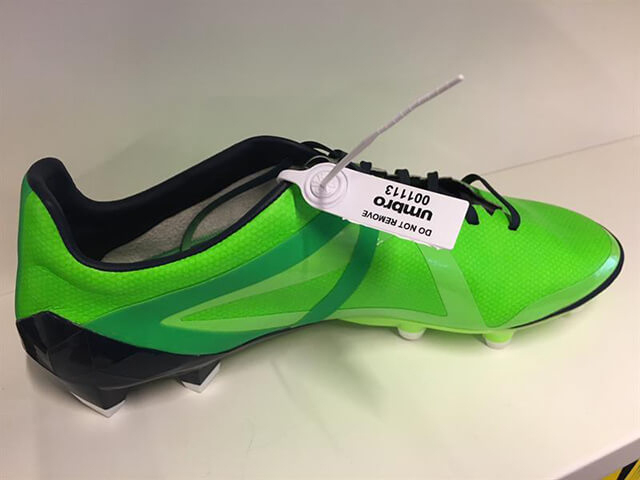 They were and with a number of them in stock these were sent to my office straightaway with the remainder of the order following shortly afterwards. Their competency was rewarded a month or two later by the Trust sending another order for a bespoke badge Proud of the NHS with a background ribbon pattern based on an e-mailed paper copy sent to them by me. Again these badges were required quickly and with a very short deadline, given by Trust Management, the supplier Unisto was able to produce 1,000 badges to be used at Listening into Action Trust Management and Staff courses. Staff colleagues in some instances attached the badges to their security name badges lanyards. It is my proud privilege to be able to say that all badges received from Unisto are of high quality, reasonably priced, smart and with delivery times treated as all important. I therefore, have no hesitation in either using Unisto again or recommending them to all my colleagues working in other NHS trusts.